Increased focus on beating deadlines and decreasing delivery times gives insurer customers a competitive advantage. 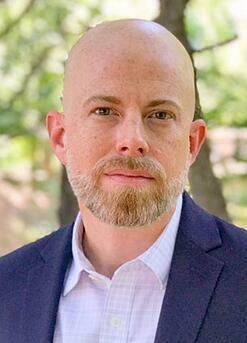 We are pleased to announce that Brian Jones has joined the company as Assistant Vice President – Services and Implementation. "Consumers are looking for an easy way to interact with their carrier,” said Andrew Peet, head of operations for the Americas for 360Globalnet. Jones comes to 360Globalnet with nearly 15 years working for insurance companies in both customer-facing and internal operations roles. He started his career in insurance in 2004, working for various insurance companies, most notably CSAA, where he gained extensive adjusting and claims insights and an expansive knowledge of the claims field. During his time at CSAA, Jones supervised a team of adjusters, overseeing training and daily operations, in order to streamline cycle times and achieve greater adjuster efficiency. This is Jones’ first experience in InsurTech and offers an opportunity to put his energy and drive to work continuously improving processes in the insurance industry. In his role at 360Globalnet, Jones is working to strengthen the company’s relationships with Midwestern insurance companies by building out the services portions of 360Globalnet’s 360SiteView, while assisting with ongoing implementations of 360SiteView as well. 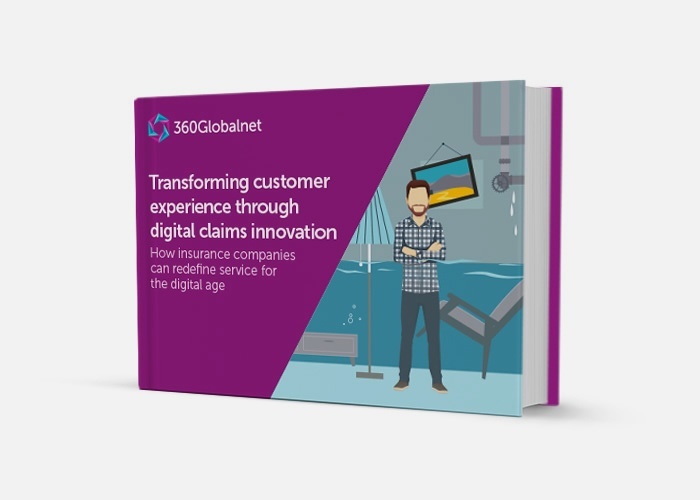 Through 360SiteView, 360Globalnet provides a digital platform which enables property and casualty (P&C) insurers to offer customer self-service and automated claim settlement. The company’s solutions are all cloud-hosted and supported by insurance industry professionals who ensure not only successful rapid implementation, but ongoing satisfaction as well.